Vide notifications No. 6/2017-Central Tax (Rate), No. 6/2017-Integrated Tax (Rate) and No. 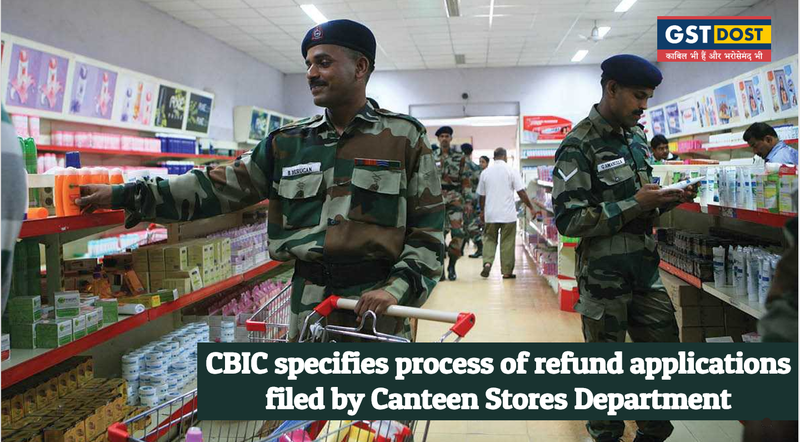 6/2017-Union territory Tax (Rate), all dated 28th June 2017, the Central Government has specified the Canteen Stores Department (CSD for short), under the Ministry of Defence, as a person who shall be entitled to claim a refund of fifty per cent. of the applicable central tax, integrated tax and Union territory tax paid by the CSD on all inward supplies of goods received by the CSD for the purposes of subsequent supply of such goods to the Unit Run Canteens of the CSD or to the authorized customers of the CSD. 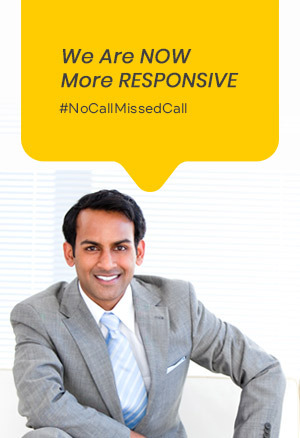 Identical notifications have been issued by the State Governments allowing refund of fifty per cent of the State tax paid by the CSD on the inward supply of goods received by it and supplied subsequently as stated above.